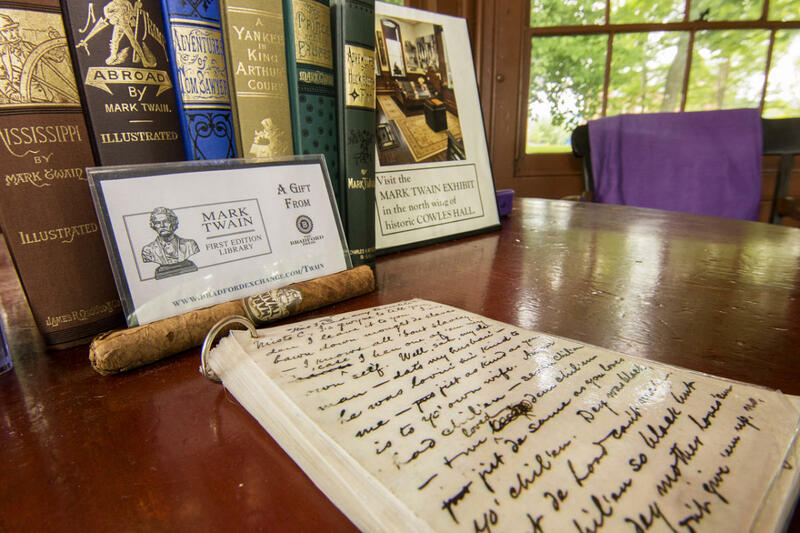 Between 1871 and 1889 Mark Twain and his family spent their summers at Quarry Farm in Elmira. 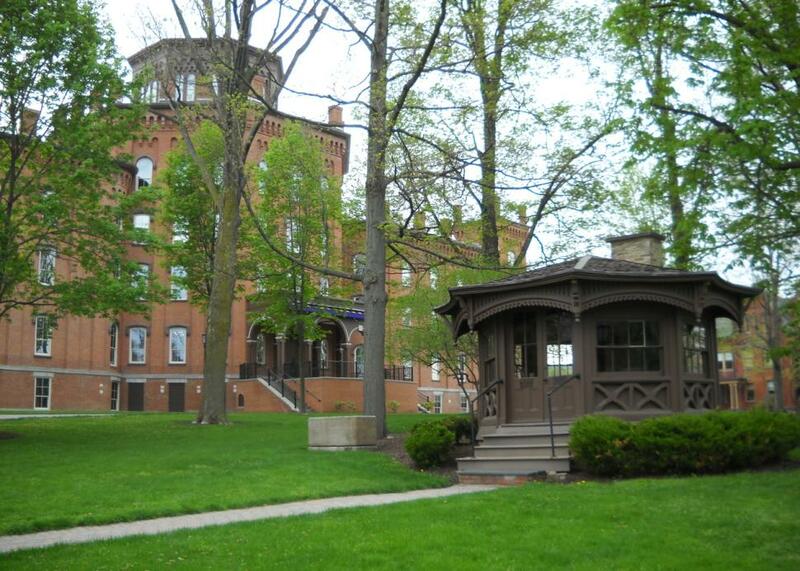 For many summers, Twain spent his days writing in his octagonal study built in 1874. 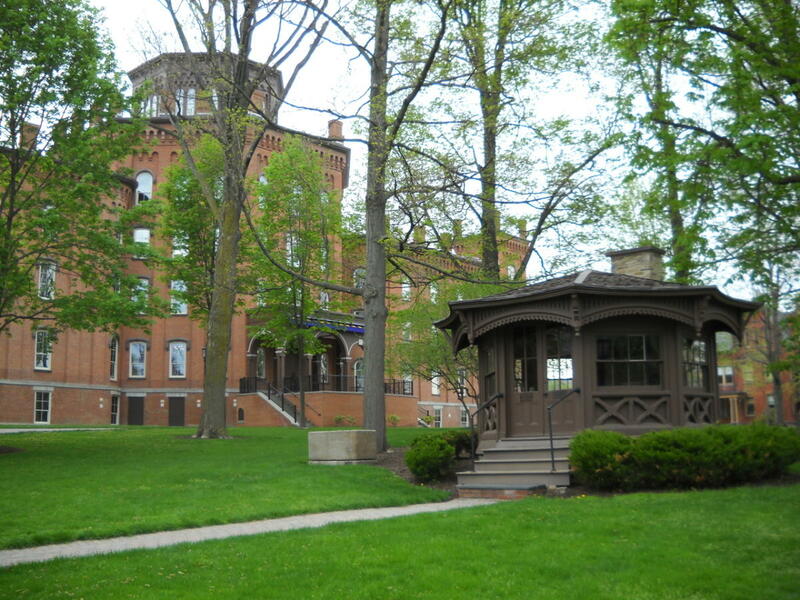 It was where he worked on Tom Sawyer, Huckleberry Finn, The Prince and the Pauper and other notable works. 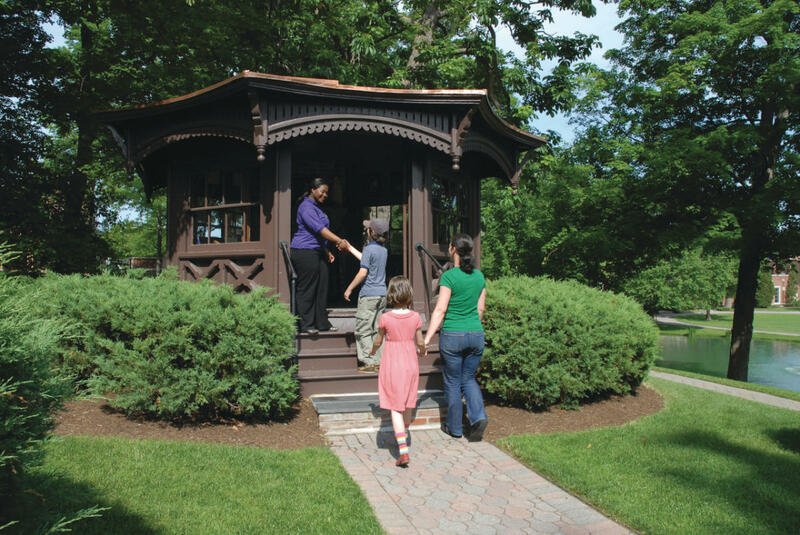 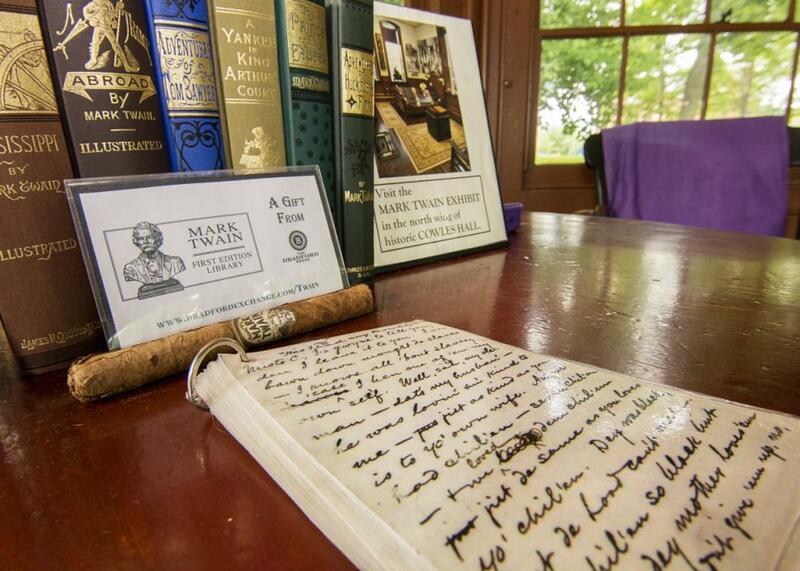 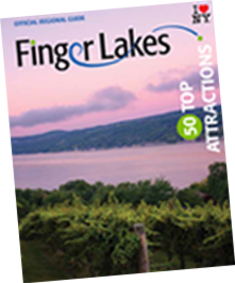 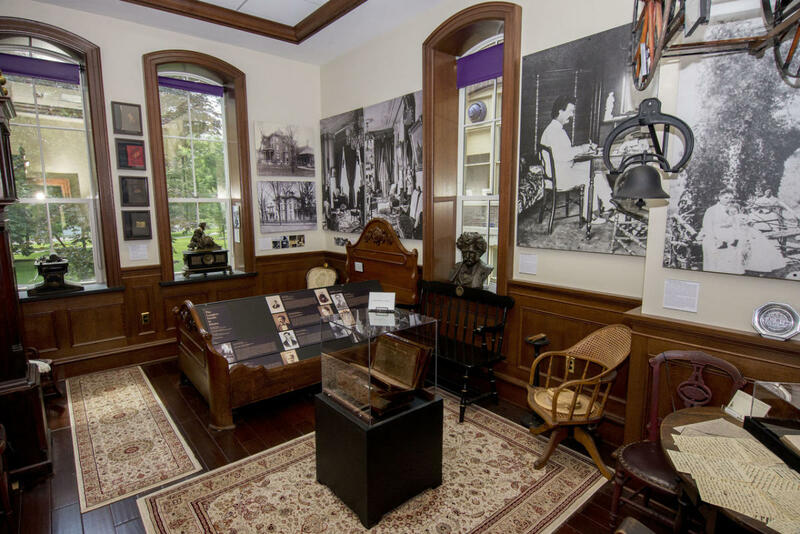 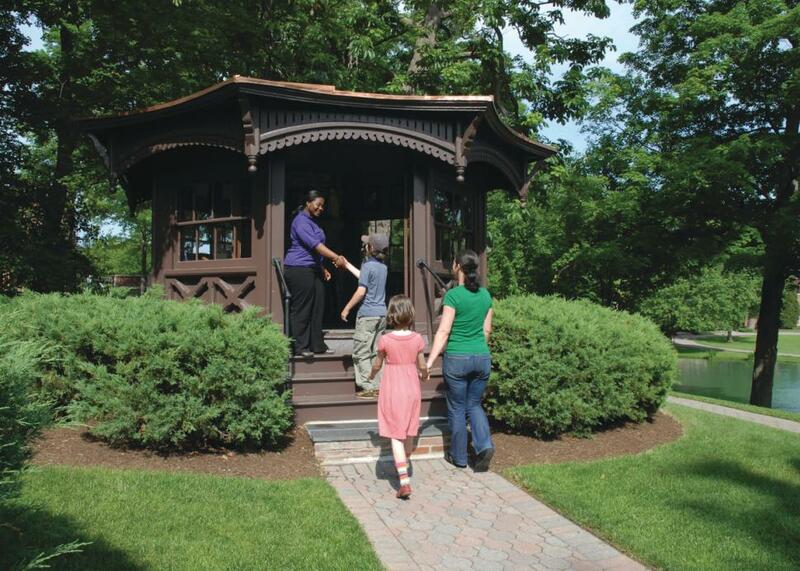 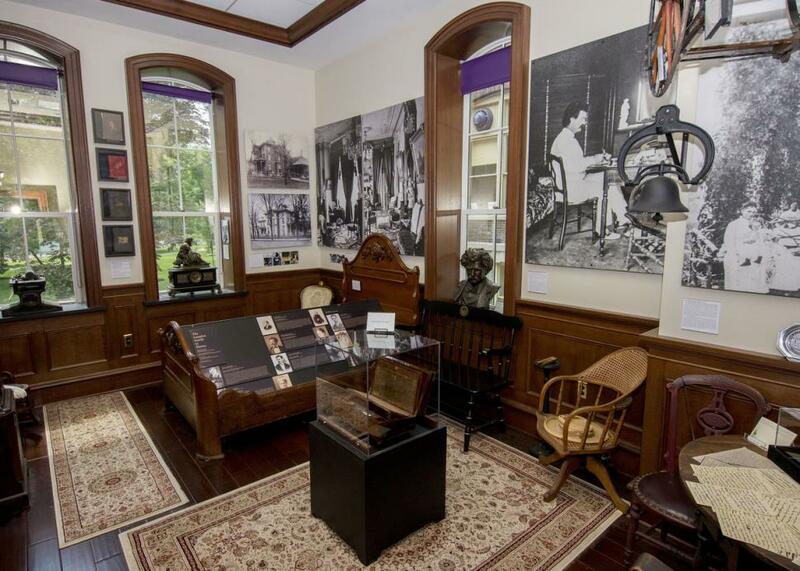 Guests can visit the Mark Twain Study on the campus of Elmira College, as well as other Twain sites around town, including his gravesite at Woodlawn Cemetery.